From Anil Ambani to Jay Shah, why do India’s rich and powerful go to Ahmedabad to sue their critics? 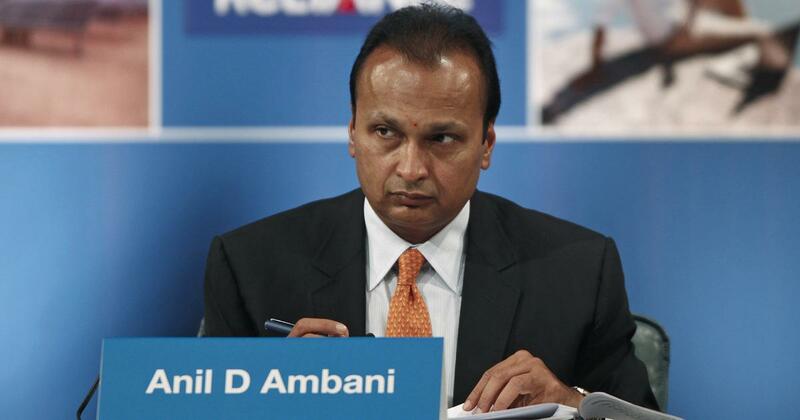 On Tuesday, The Citizen website announced that Reliance Infrastructure had filed a Rs 7,000-crore defamation case against its editor. In India, one restriction on free speech is a case of defamation, when a person or entity moves court claiming that their reputation has been damaged by a statement made by someone. Defamation cases, which could be filed under both criminal and civil law, are usually employed to muzzle the media. 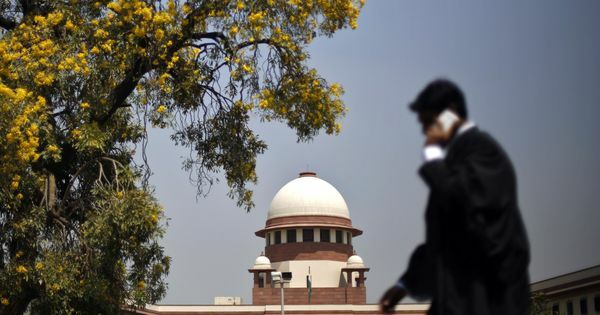 While a criminal defamation complaint carries the threat of imprisonment for a journalist, a civil suit could cripple a media house financially. Even if these cases do not succeed in the end, the proceedings themselves often become an instrument of punishment. This is particularly so when the case is filed in a distant place. One unintended structural deterrence against civil suits being misused in India is the court fee for the person filing the case. This fee is often a percentage of the total value of the suit: anyone trying to intimidate the press by claiming a disproportionate sum in damages would have to be cautious because they would have to pay a huge sum as court fee for the case to be considered. This fee, however, is not consistent across India. Court fees vary across states, which is why parties instituting defamation suits for large amounts prefer some states over others. Gujarat, specifically Ahmedabad, is a favoured destination. That was where Anil Ambani’s Reliance Infrastructure Limited and others filed a Rs 7,000-crore defamation suit against The Citizen editor Seema Mustafa for her publication’s coverage of the Rafale aircraft deal, in which the Narendra Modi government is alleged to have negotiated an agreement that allowed a private company to profit at the expense of the public sector Hindustan Aeronautics Limited, the news website announced on Tuesday. Ambani’s company has also filed other suits in the same court. Last week, it filed a Rs 10,000-crore defamation case against NDTV for its coverage of the same controversy. The company has also filed hefty suits against several Congress politicians and Sanjay Singh of the Aam Aadmi Party, The Telegraph reported. The damages demanded total Rs 72,000 crore. In 2017, Jay Shah, son of the Bharatiya Janata Party chief Amit Shah, sued the news website The Wire for Rs 100 crore for raising questions about his business dealings. This suit too was filed in a civil court in Ahmedabad. The Wire has since moved the Supreme Court to quash the case. Apart from the fact that some of these companies may have their offices in Gujarat, the reason Ahmedabad is popular with parties filing defamation cases lies in the Gujarat Court Fees Act of 2004, which sets the maximum court fee for any value of suit at Rs 75,000. There’s another factor that makes Ahmedabad different. Lower courts are barred from admitting suits above a certain value in places where the High Court has original civil jurisdiction – the authority to hear a civil suit directly, not just on appeal. But only five High Courts – Bombay, Calcutta, Delhi, Madras, Himachal Pradesh – have original civil jurisdiction. Because the Gujarat High Court does not exercise original civil jurisdiction, the case stays with the Ahmedabad city civil court. In Tamil Nadu, where the Madras High Court exercises original jurisdiction, a city civil court can admit suits of up to Rs 25 lakh and charge 3% of the value as fee for any suit above Rs 10 lakh. If it is above Rs 25 lakh, the suit goes directly before the High Court, where the fee is 1% of the value. This is the “value limitation” imposed on civil courts. In Delhi, following changes in the law in 2015, the value limitation for lower courts is Rs 2 crore. If Reliance had filed its defamation suit against NDTV in Chennai, it would have been forced to pay a fee of Rs 100 crore. Moreover, the matter would have gone before the High Court directly. There is a difference between a civil suit involving, say, property and civil defamation for damage to reputation: while property can be valued, reputation is difficult to put a price on. This is why a plaintiff bringing a civil defamation case can seek exorbitant damages, as Reliance has. An argument could be made for reducing court fees and raising the value limitation for civil courts. After all, higher court fees, on top of a lawyer’s fees, make it harder for poor people to access the legal system. Besides, raising the value limitation would reduce the burden of civil suits on the High Court, freeing it to focus on its functions as an appellate and writ jurisdiction court. As it stands, though, the civil defamation regime is inherently flawed in states such as Gujarat. The burden on the plaintiff is reduced by capping the court fee at a low value whereas the burden on the defendant remains high as there is no cap on the amount of damages sought. This power imbalance is glaring when it is a big corporate house or a powerful politician suing a journalist. In a way, a feature of the system supposed to help the poor access the legal system has become a tool of abuse in the hands of the powerful. Given that defamation proceedings are mainly used to muzzle the press or intimidate a critic, some have suggested that defamation suits should be treated as a special category, attracting a higher court fee with a cap on damages across the country.